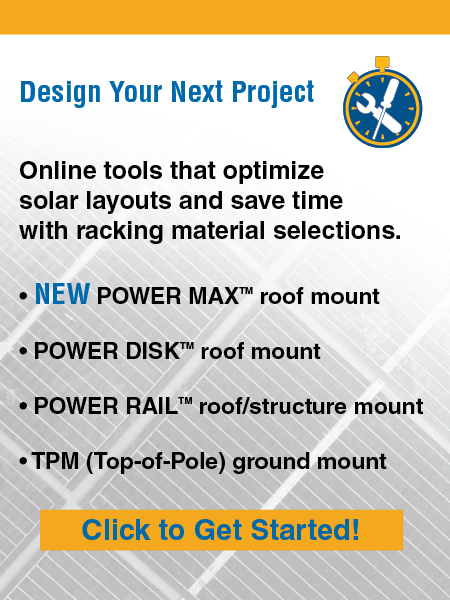 Preformed Line Products provides innovative mounting solutions for any PV solar application including commercial, industrial, government, utility and residential applications. Professional integrators and installers around the world rely on our product line of high strength and easy to install mounting systems and enclosures. Since 1993, PLP has provided reliable, field-proven racking systems for pole mount, roof top and ground mount applications. Our mounting systems are tested to withstand the harshest environments and are the preferred choice for PV solar applications on stadiums, airports, retail stores, schools, universities and commercial buildings worldwide.